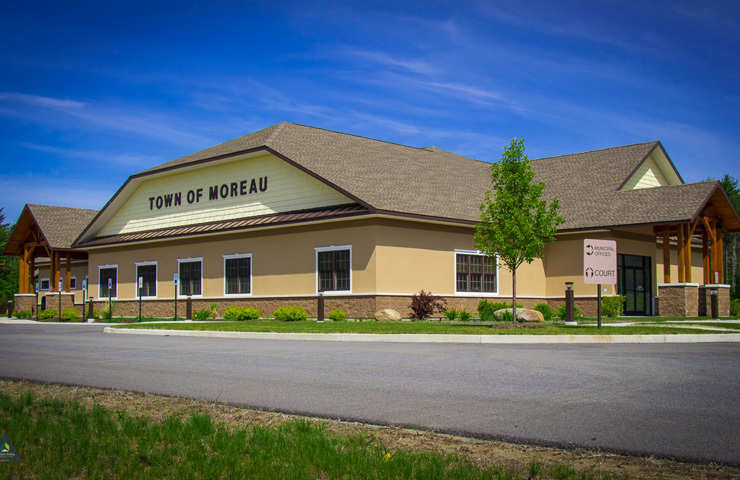 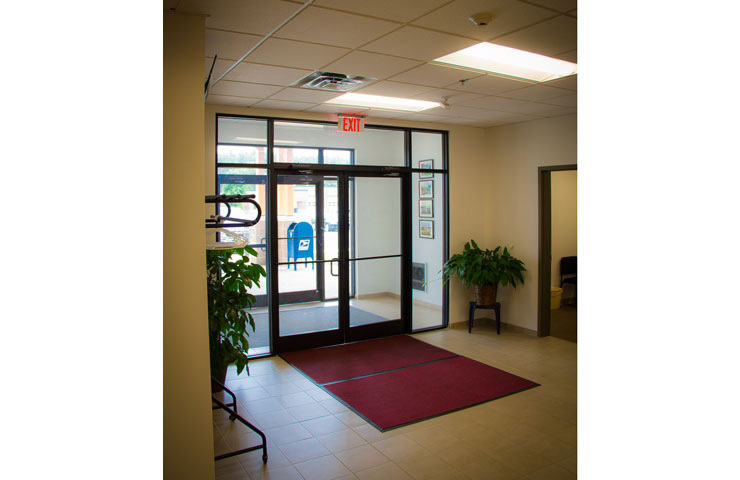 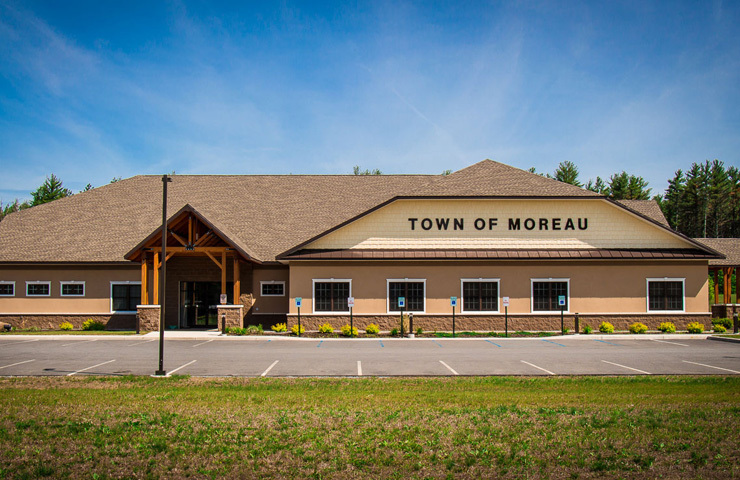 Moreau Town Hall - Hoosick Valley Contractors, Inc.
HVC constructed a brand new 11,000 square foot town hall for the Town of Moreau located in South Glens Falls, NY. 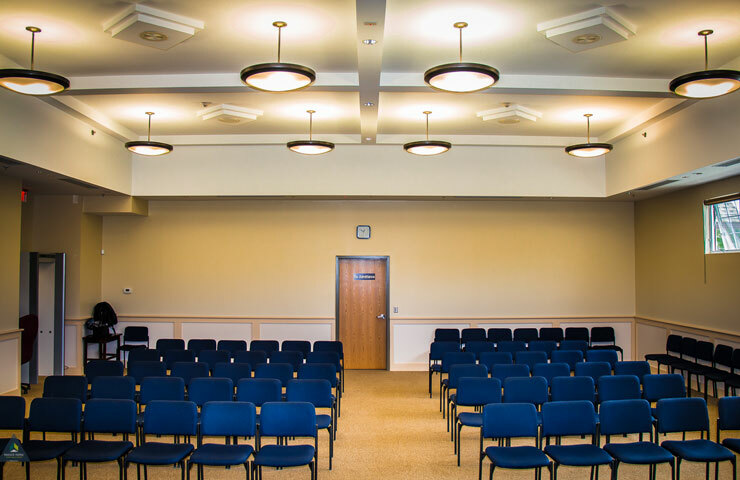 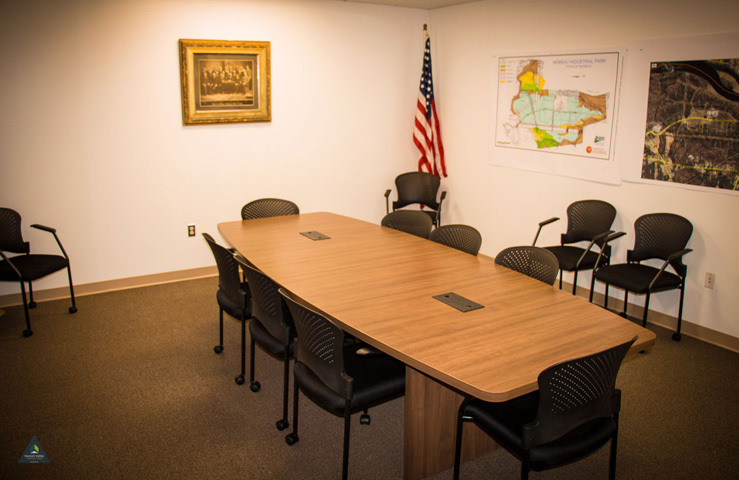 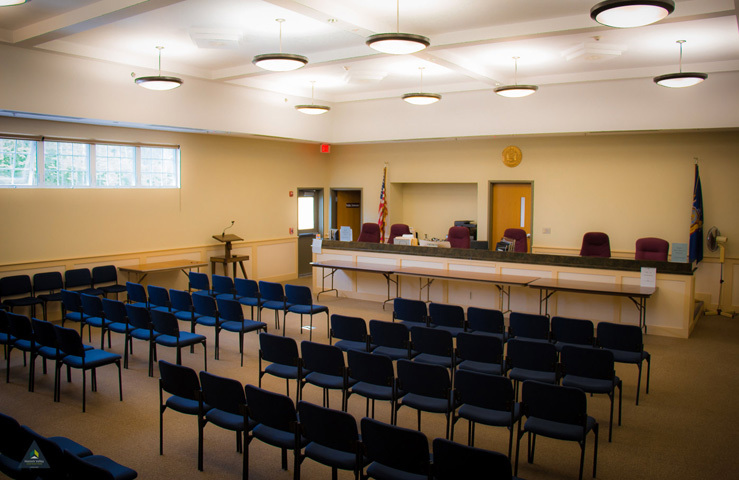 The new town hall combined the town functions and court together in a new facility, bringing considerable cost savings and increased efficiency to the town. 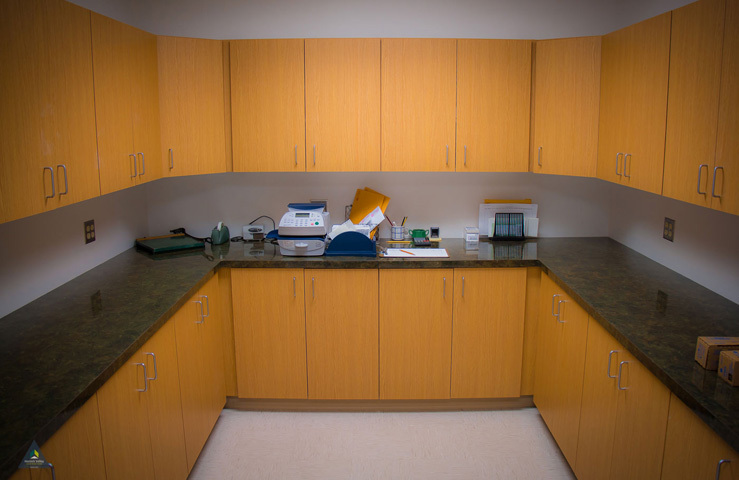 The facility also features a 3,000 square foot basement that contains a vault for town records.